Our experts work on your project every time. Our professional staff has an average of 15 years’ experience in environmental consulting. Our solutions are formed through experience. Each project has senior staff involved from the beginning to ensure that. Our expertise is enhanced by our expert witness work. By analyzing the failures and difficulties of other projects within the industry, we continually improve best management and design practices to carry improvements to our clients. 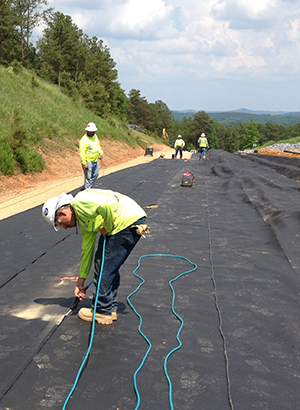 Our environmental engineering expertise is focused on the following areas: resource management, recovery and remediation. Look to the list on the left to see what Smith+Gardner can do for you.